Welcome to the Everything ABC’s Blog Hop! For this hop we will be featuring the letter H. This may be the name of a paper, a stamp set or an embellishment. Whatever the crafter has chosen as their H element will be featured in their post. If you came from Linda Norman- Scrappy Therapy then you’re on the right track! For the letter H, I used the My Creations Hip Pics Album. 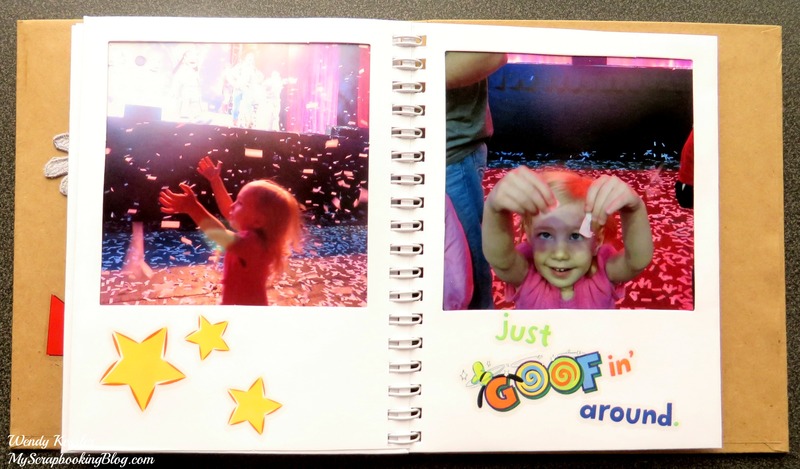 I filled it with pictures of when my daughter and I went to Disney Live. This is for her to look back and remember. 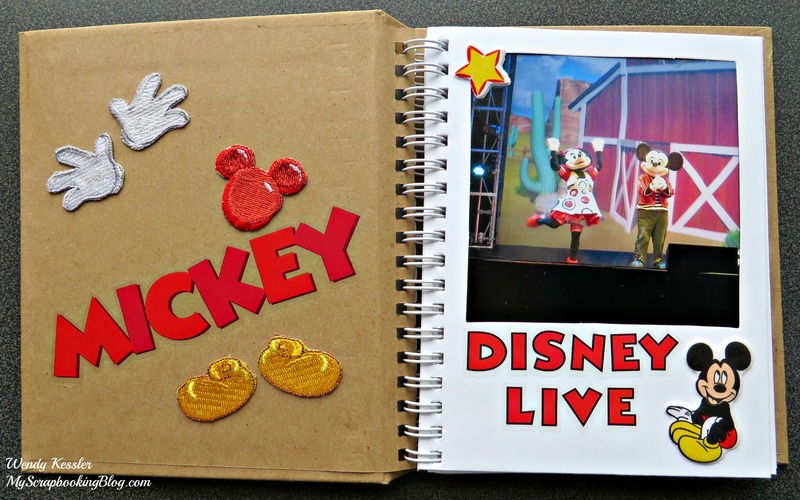 I finished it off with a variety of Disney-themed embellishments. 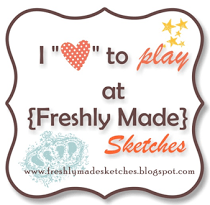 Your next stop on our Everything ABC’S blog Hop is Pam Trostle ~ Pam’s Crafty Creations. 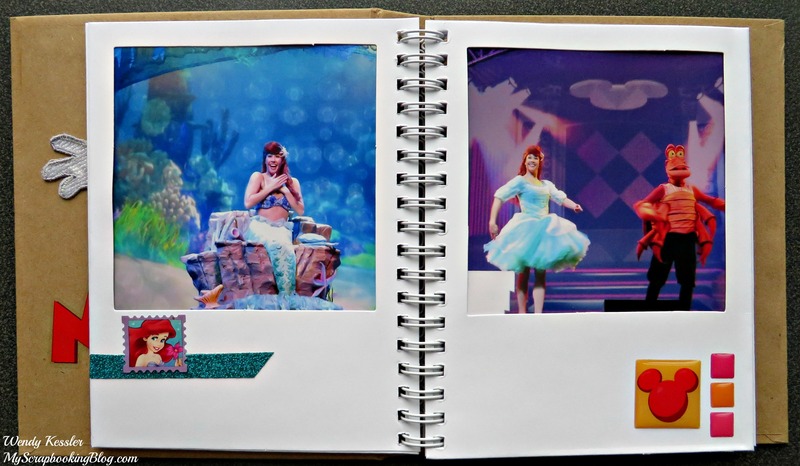 What a great use of a Mini album! I bet your daughter loves it! So cute! 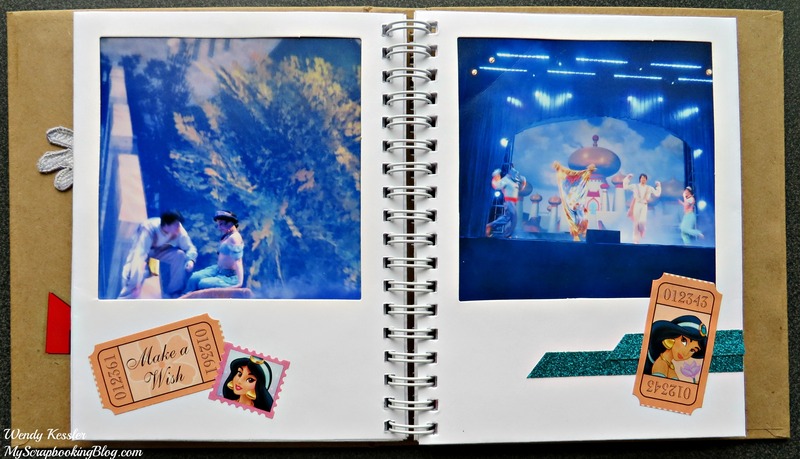 I recognize some those embellishments from my Disney album! Love this use of the album! 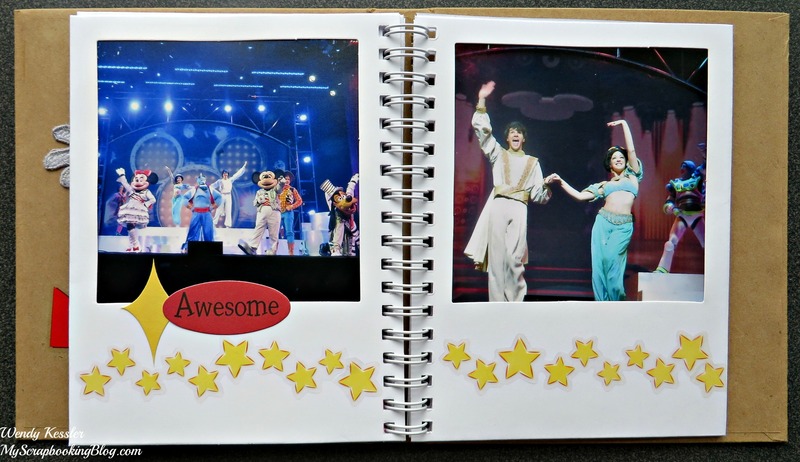 What a great Memory book! 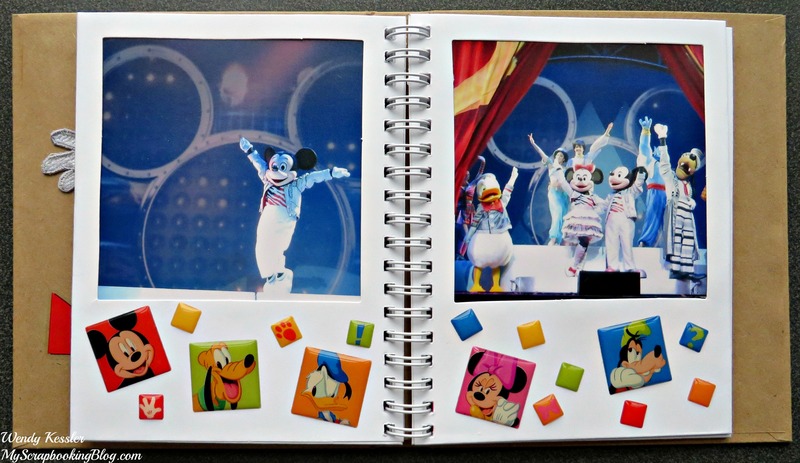 I love Hip Pics albums- they make any photo project wonderful! 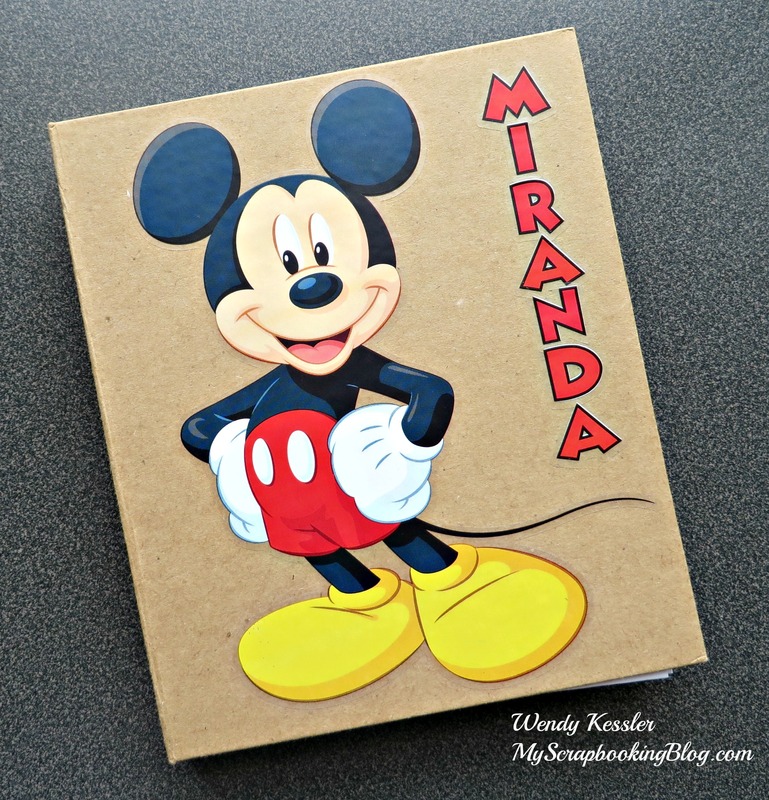 Thanks for sharing your Disney inspired album with us. Fantastic mini album! I really need to use my hip pics album. Love the mini album Wendy! 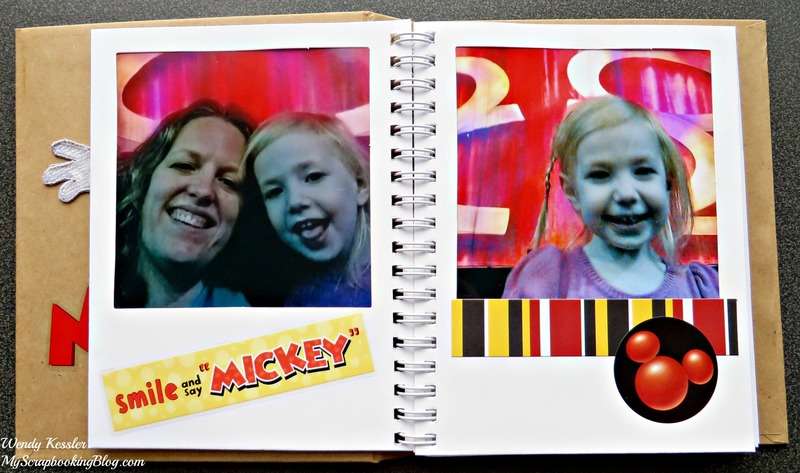 A great memory minder for the whole family!